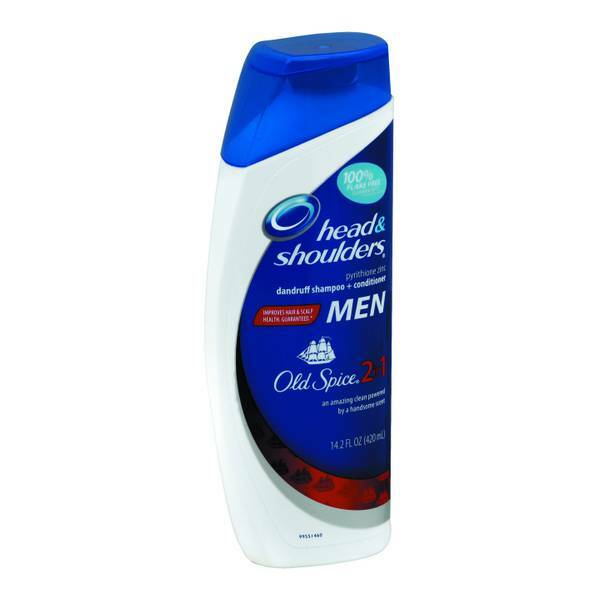 Head & Shoulders Old Spice 2-In-1 Dandruff Shampoo & Conditioner, 14. Historically anti dandruff brands have gotten rid of flakes, but the experience has left much to be desired. 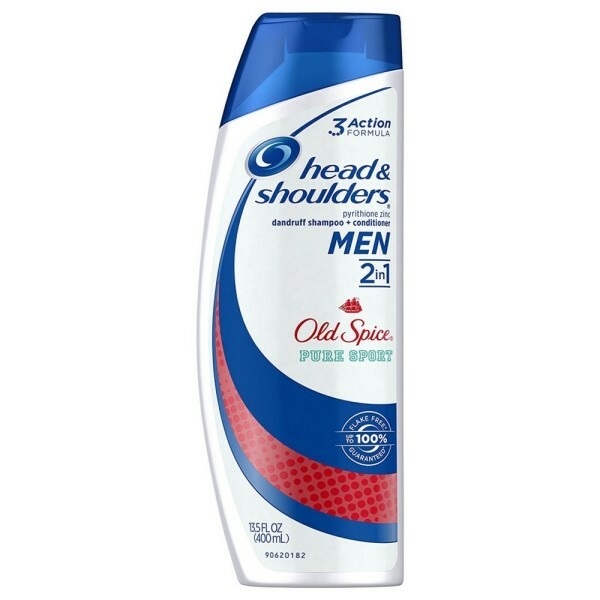 Head & Shoulders has solved this by taking the No. 1 anti dandruff shampoo in the US and combining it with the No.